Cryptocurrencies are in their infancy and right now the opportunity to get involved is truly once in a lifetime. Bitcoin, altcoins, and ICOs (Initial Coin Offerings) each offer us an incredible chance to either invest for the future or make shorter term day-trades. This course will show you how. Theo McArthur has been working online since since 1995. He left his job and went full-time online in 2001. Being able to help others to learn life changing techniques and business models is probably the most satisfying thing he does. Over the last 15 years or so Theo has created and marketed many digital e-learning products and has also worked extensively in the field of affiliate marketing. He has built a number of 'authority' blogs to promote affiliate products and additionally worked on many other methods of marketing and profiting with affiliate offers. In the mid 2000's he got involved with trading and investing stocks, commodities and even foreign exchange. 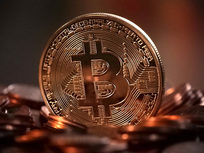 In 2014 after a tip-off from a friend, he made his first investment in cryptocurrency. 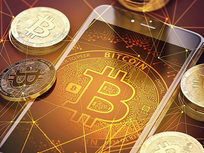 Theo is still an affiliate marketer, a vendor of his own information products, and still actively involved with the financial markets, especially cryptocurrencies. 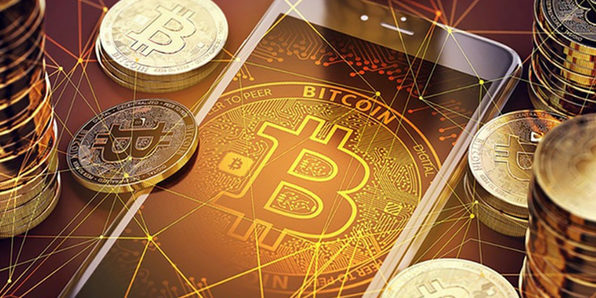 If you want to learn more about the blockchain, Bitcoin, or cryptocurrencies in general, then this course is perfect for you! 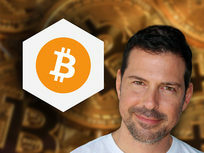 You don't need any prior knowledge as this course will take you through everything you need to know in order to use Bitcoin to your advantage. Richard Hopp's mission is to provide value. He wants to support people that are hungry for success - people that can't wait anymore to achieve something in life. He has been doing Digital Marketing for 12 years now, but the last 4 years he's focused his work on Social Media Marketing. He is constantly evolving his knowledge. 3.2 Why will Blockchain revolutionize the world? 4.2 How do you build the perfect Mining Rig? 4.3 Which Currency should you mine? 5.2 Which currency should I invest in? 5.4 What sets the (Bitcoin) price? Don't waste any further time and quickly get the working knowledge you need in blockchain and Bitcoin! 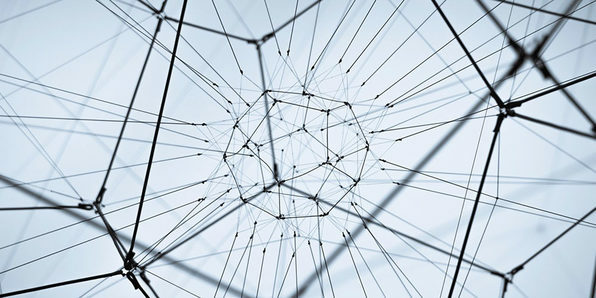 Do you want to get a firm grasp on what blockchain and Bitcoin are all about? This effective guide will help you understand key elements as well as more advanced topics such as smart contracts and digital tokens. George Levy is Chief Learning Officer and a certified Instructor on blockchain, Bitcoin and cryptocurrency at Blockchain Institute of Technology (BIT), a leading professional training and certification organization specialized on blockchain technology. 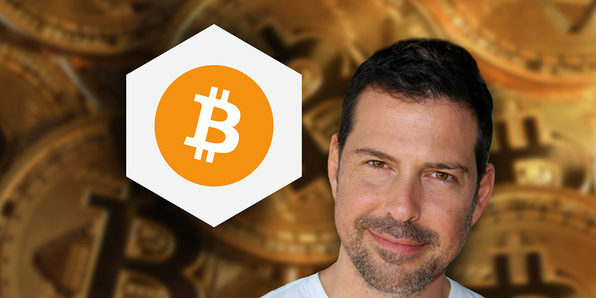 He is also a co-founder of Bitsonline, a media portal for all things Bitcoin, Cryptocurrency, FinTech and the technology that frames it all. An award-winning digital entrepreneur with over 20 years of professional experience, George was a co-founder for Yupi, an Internet portal acquired by Microsoft corporation to become part of MSN. He is a former Regional Manager for Microsoft Corporation and Vice President of the World Business Forum (WOBI). 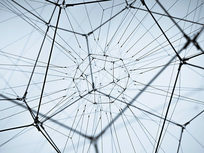 Quiz 1: What is a Blockchain? Quiz 2: What is Bitcoin? Quiz 5: Blockchain and Bitcoin Quick Knowledge Check. Ethereum is a cryptocurrency which has an almost $50 billion market cap. 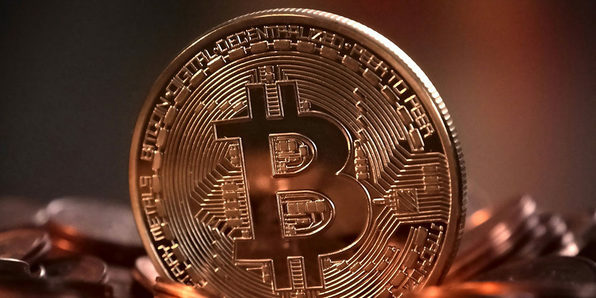 In the cryptocurrency market it is widely considered to be the next Bitcoin, with it's value increasing regularly. Ether is in hot demand right now and in this course you'll learn everything you need to start earning Ethereum. You know Facebook, Instagram, LinkedIn... but what about Steemit? No? 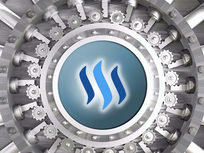 Steemit is a social media and blogging platform that pays you for posting content. 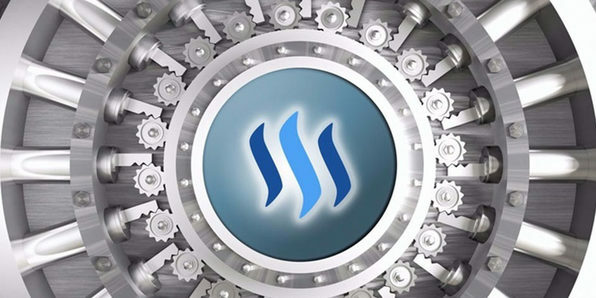 Steemit leverages the blockchain to reward people for creating, curating, and even commenting content with its cryptocurrency, Steem. In this course, you'll learn how to accumulate this cryptocurrency by doing nothing but being an engaged internet user. Rob Cubbon has over 15 years of experience in graphic design, web design, and marketing. He has run his own business since 2005, and is also an Amazon bestselling author of seven books. He is driven to help people experience the positive side of entrepreneurship, not the negative.